How satisfied are customers with UK Opticians? Understanding what’s important to customers when choosing an optician is key. 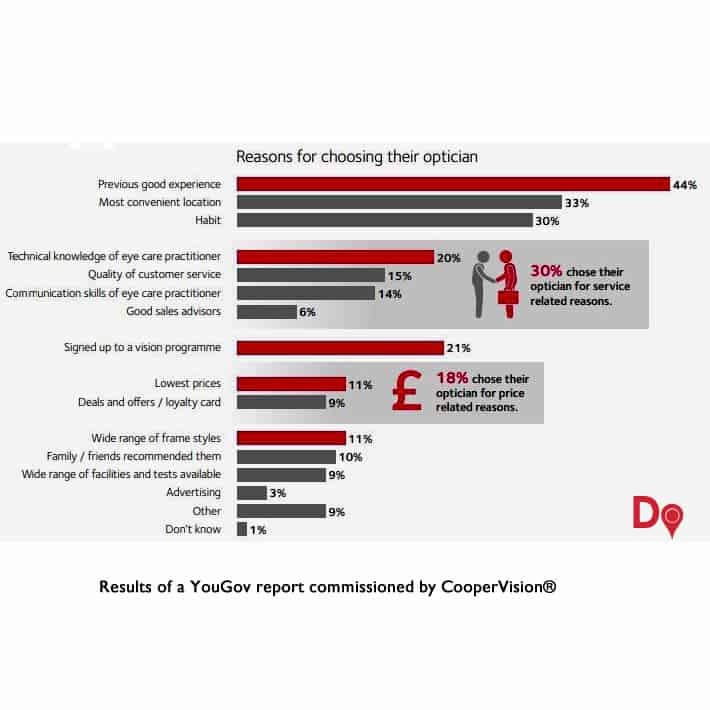 The results clearly demonstrated that customer service far outweighs price when choosing an optician. Which elements of customer service matter most? The results show that along with the test process and communication, the level of expertise demonstrated by the eye care practitioner and the front-of-house staff is important to the customer. Customers want to be reminded about appointments, with email and post being the preferred methods of communication. This reinforces the need for up-to-date customer information. We can help you with that. Contact us. 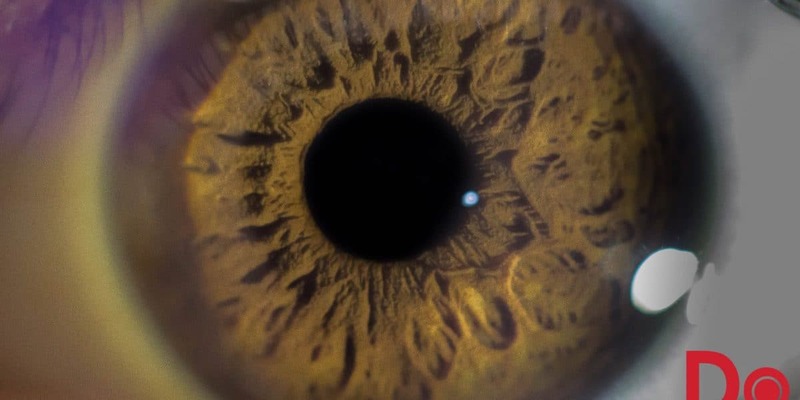 Since 1980, CooperVision has been providing contact lenses to people all over the globe. In fact, they conduct business in over 100 countries throughout the world. Whether you wear contacts or you’re an eye care provider, they’re here to help you.